The history of Jharia Coalfield was started since nineteenth century. The only energy during those years. the mining was carried out through manual and sem-manual methods resulting into large scales degradation of India, forests and environment. The unscientific mining resulted into large mine-fires, subsidence and land degradation. The mines of jharia Coalfields were taken over by BCCL from the erstwhile Private mine worriers. Most of the mines had their history from pre-nationalization period. 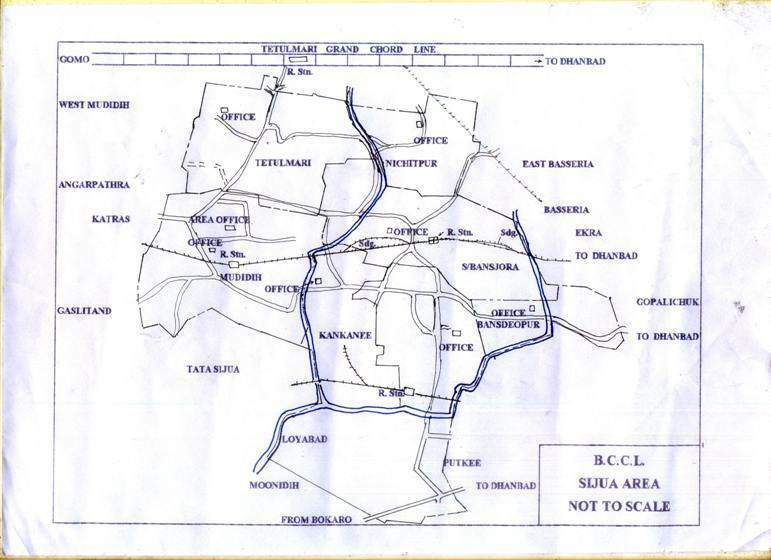 During the takeovers of the mines in 1972 in BCCL from private mine owners, the data line leasehold area, underground mine planning. Production capacity was unknown. However, most of the mines were further re-organized. 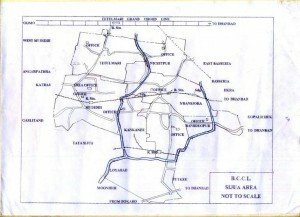 In Sijua group of mines, the following underground. Open-cast and mixed (UG+OC) mines exist. Metric Tonne. in 72 months. Metric Tonne in 72 months. Metric Tonne in 30 months.